Listen, sister, we can be real here. This is a safe place. Not the internet, that’s not a safe place. But here in my little corner of the web, you are safe. It’s safe to admit that sometimes you might spend the month of May and early part of June researching every public and private school in your area because, obviously, ALL THE KIDS ARE GOING NEXT YEAR! I am that homeschool mom. I love homeschooling and I love my kids. I know without a shadow of a doubt that right now, for my kids, this is where they are supposed to be and what I am supposed to be doing. We have been doing this for well over a decade now, so I think it’s safe to say we are in it for the long haul. Having the call to homeschool doesn’t necessarily make every day easier. If you talked to most teachers at the end of the school year they would probably tell you they are DONE. It’s a normal feeling. Don’t beat yourself up about it. I want to reassure my weary sister-in-arms, you are okay. If you end up homeschooling again next year, you will probably be okay and most likely so will your kids. If you feel God calling you to do this please know that He will work it out for your good and their good. That’s just the kind of God He is. If you are weary or dealing with some physical challenges or postpartum and schooling just strikes fear in your heart, don’t worry. There might be some things you can do to make it a little better. There’s some kind of weird pride among American women where we feel like we should be able to do it all and never break a sweat. I don’t know why this is, but I do know that depression and anxiety and other disorders are very high among our women. Let’s just stop trying to be and do it all, okay? It is okay to get help. It is even okay, and important, that you have your children help you. Life skills are an important part of homeschool and chores, cooking, cleaning will be valuable for your children to have mastered before they leave home. Have you ever met a farm kid? Sheesh, those kids work HARD and it’s expected of them. Please don’t feel bad for having your kids help around the house. 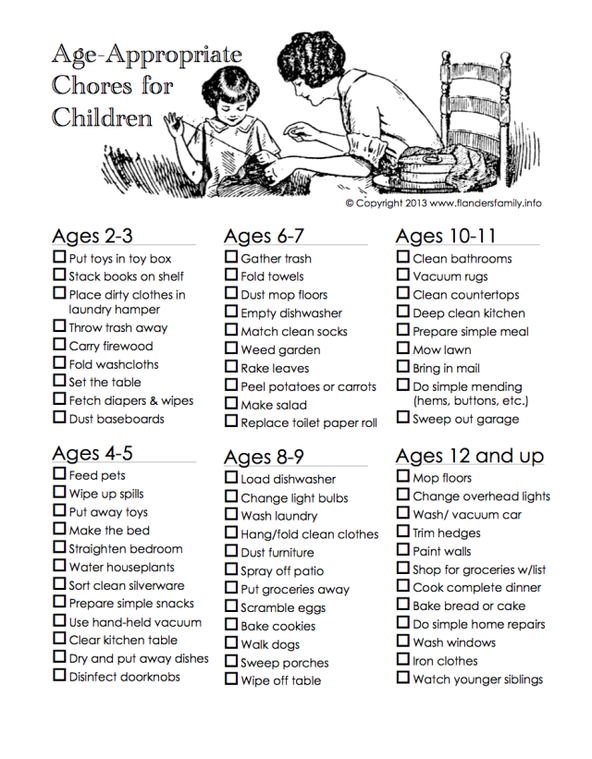 Here is a great chart on age appropriate chores for kids. Kids are very capable. Don’t underestimate what they can do. Work alongside them so it’s a team effort, and have a plan, simple as it may be, for your housework. For example, you could set laundry days, dusting days, vacuuming days and so on. It makes life much easier when there is some semblance of a plan. Let’s be honest, it’s not the schooling part that is so hard right? It’s doing the schooling and all the housework and the cooking and the kids are there all the time so the messes are never-ending. That is what gets challenging. Let there be a gentle ebb and flow to your day between school and work and play. It’s your school, you can run it however you want. I am slightly more on the introverted side of the spectrum. I love people, I love being with people, but I really need to recharge alone. I don’t even need much time, just one hour a day. One hour of not talking. One hour of not being talked to or touched. If I don’t get my hour I’m a bit grumpy. I’ve learned that everyone is better off if I take care of this need. You need to know what your limits are and cater to them. You don’t need to be like me or like Susie homeschool-mom who attends 3 co-ops and has all of her kids in extracurricular activities. You need to be you. Maybe getting out of the house more is what you need. Maybe getting out less would suit you best. The beauty of this homeschooling gig every “school” is individual and should be geared around meeting the needs of the mom and students involved. For our house, that means there is a set quiet time every single day. Mom is alone. No one comes to talk to me during that hour. That hour is sacred and it is mine. It may help to evaluate what you have been doing and see if things need to be adjusted. Don’t feel bad about making allowances for your personal needs. It’s not selfish. If you fall apart, the whole school and home fall apart. That is not ideal. You know those days where you just can’t do it and the kids are driving you batty? Those are the perfect days to put aside the book work and get out! Go on a hike, a nature walk, visit the library or a park, just do something different. Maybe you just need a change of location. You might consider taking a break from difficult subjects. If you and your kids are really struggling with one subject in particular, take a break for a week or two and then revisit it. Sometimes, all you need is a fresh perspective. No matter how you slice it, you need support. You need to find a tribe of other moms who are doing what you do and who are like-minded. Then, when you feel worn, or burnt out, you have somewhere to turn for help and strength. If you can’t find a tribe, then build one. Although we all school separately, this is not a solitary endeavor. We need each other. Make time in your schedule to regularly meet with other homeschooling moms. Plan field trips together, go on nature walks, do a book club, whatever you do make time for community with other homeschooling moms. I would be lying to you if I said homeschooling was easy. It’s not. It is, however, very rewarding. It helps to know the pitfalls that could be coming up ahead and plan for them or plan to avoid them completely. Don’t set yourself up for burnout. Do whatever you need to do now to make sure you will have a successful school year. Hopefully, some of these tips sparked ideas for you. I want to know, what do you do to ensure you don’t burnout? I'll email you periodically about new giveaways, recipes and money saving tips.